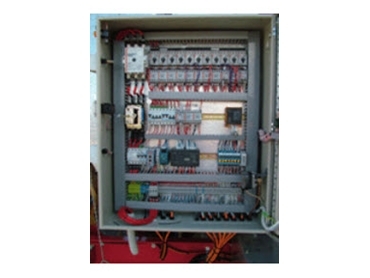 Agridry employs a team of expert electrical engineers and electricians which offers a design and building service for custom electrical control switchboards suited to a variety of applications. installation and use of suitable generator sets. The electrical control systems can also be supplied ready for connection by a local electrician complete with pre-wiring in a powder coated, weatherproof steel enclosure. Agridry also provides earth leakage protection as well as any required relays and contacts. Contact Agridry to benefit from its extensive experience with designing and building boards for grain handling complexes and feedlot installations etc. in areas where the electricity supply is poor.